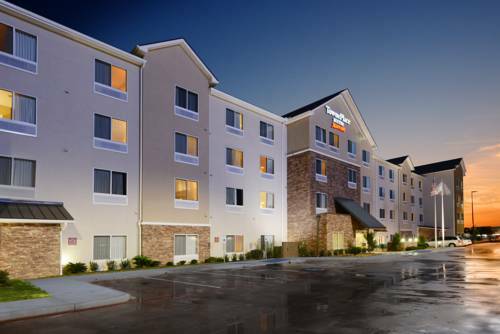 The TownePlace Suites by Marriott Houston Galleria Area hotel welcomes guests to our spacious, comfortable and home like accommodations, ideal for long-term stays in the Houston area. Situated near the Galleria area, and within a few minutes to Downtown Houston and the Medical Center, our guests find themselves near some of Houston's largest shopping, health and convention facilities. Featuring separate areas for dining, relaxing and sleeping, all of our studio, one and two-bedroom suites include complimentary Wi-Fi and a well lit work area; 32-inch flat screen TV's with premium movie channels; full kitchens, and daily housekeeping services. On-site amenities include a free breakfast buffet served daily, FREE PARKING, a modern fitness center, and outdoor pool. The TownePlace Suites by Marriott Houston Galleria Area hotel welcomes those traveling with pets, so they can rest easy with true home-like comfort. - Ace of Base LIVE in Houston!